Firefox is the only web browser in the world that has tons of enthusiastic followers. 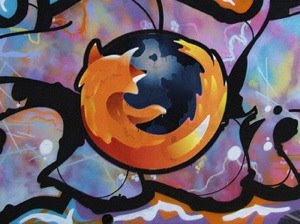 I've seen desktop wallpapers, icons, t-shirts, graffiti, and even tattoos that are dedicated to Firefox. But it didn't stop there. Just recently, I saw some videos on YouTube that promotes the use of Firefox. 10. Firefox - "Smells Terrific"